chickadee chickadee: Thank you, Thank you, Thank you giveaway! Thank you, Thank you, Thank you giveaway! Three thank you's for the three hundred plus fans who have so kindly followed along with chickadee chickadee...and three thank you's standing for the three items I will be giving away tonight! So that mamas of boys and girls are equally thanked for being chickadee chickadee friends, I've got some things to interest both parties up for grabs! I will choose three winners from all the comments--be sure to mention whether you have a little girl or a little boy or both--that way I will know how best to disperse the prizes! First up, your choice of any of my new-for-spring cropped ruffles! 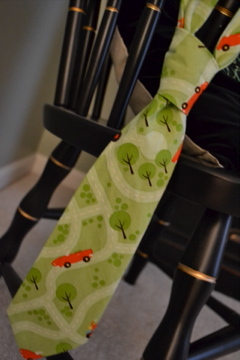 Next, an adorable little guy tie made from the hard-to-find Riley Blake Wheels fabric collection! 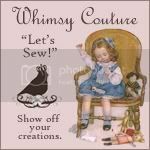 And for the third and final prize, I will make whatever item you would like (we're talking: romper, collage dress, twirl skirt, apron twirl skirt, ruffle pants, smocked halter dress, pillowcase dress--knot dresses are not included) out of any of these prints! You pick! How fun! So here's what you can do to win: Leave a separate comment for each of the following entries--that gives you four chances to win! -update your facebook status with a link to this giveaway and my shop facebook page! and then leave me a comment when you've done this! -leave me a comment with your guess as to which two U.S. states (and in the correct order!!) placed orders for the most chickadee chickadee Valentine's pieces! This contest will close tomorrow night, January 18th, at midnight! So go!! Enter!! Win!! and thank you, everyone for shopping with me and for following my little shop as it grows and grows! Fun idea! I have a 2 yr old girl and 4 yr old boy. 2. Updated my status to link to this contest. 4. The two states I am guessing are Georgia and Florida??? I'm a fan on FB "Mia's Closet"
I shared this giveaway on my FB page!! I already had your shop as a favorite!! MiaFlowers on etsy! Great contest! I'm a fan on FB Laura Winkles-Byars. I <3 you on etsy! Such cute stuff! Wanting to make a order soon. I follow on FB "Lola Rose"
I follow on FB with a second FB account "Hillary Gardner-Clark"
Most valentines orders....North Carolina & Texas. I have a 3 year old girl and a 6 year old boy. I shared this link on Facebook (Kelli Jeffreys Wiginton), I heart your Etsy shop (Kellw), and I think the 2 states are Alabama and Georgia. Thanks! Shared your giveaway on FB account "Lola Rose". Oh, by the way I have a girl! Accidently hit the wrong button so I think I deleted my post. I am a fan on facebook, have your shop as a favorite, posted the link on my status. I love the skirt I just picked up from the folks and can't wait for the rompers this summer that match the bubble outfits! My guess would be GA and AL? I, Christine Nagal Bullard updated my status with a link to this contest. Hi, I follow you on Facebook and my name is Amy Hilley. Thanks for a chance at a giveaway, your stuff is adorable! Like your shop on Etsy (Cmrutter). I have had you as a favorite on Etsy for a while. My name is hilley1323. The states I'm going with are Florida then Georgia! I am going to guess Georgia and Alabama! ok, i messed up so here is #2 of 4. #3 or 4. Love the shop and items. Hey! My name is Jennifer Thorp. I am a friend on facebook. I hearted you on etsy. I have a litle boy and a little girl! I think that the two states are Georgia and Alabama. I love the ruffle pants! I so hope that i win these!! LOL! When Livi wears these she gets tons of compliments! 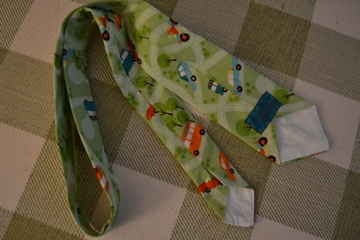 Charlie would look adorable in one of your ties! I love all of the fabric to choose from! I hope i win the "pick your favorite" Livi would look great in a knot dress or college dress! I am a FB fan (Kelli Jeffreys Wiginton) Maybe I did this right??? I <3 you in Etsy! oh and I have a boy and girl!! Oops, guess I did this wrong! Posted all entries on one. Sorry! I guess FL & GA for the most valentine orders. I <3'ed you on Etsy "pigletandporkchop", linked and am a FB fan "Jennifer Gesch Bond" and tried to follow on here, but the internets are being tempermental this a.m. My guesses are GA and CA. I absolutely LOVE your work! 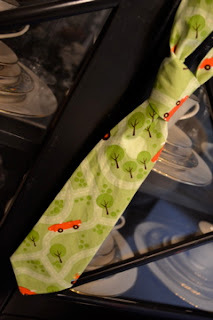 (Especially that cute little car tie, omg! It's adorable, I so hope, if I don't win, you offer in the etsy shop) Okay, my guess....Texas & Arizone. (keisman) Thank you and please keep those cutie creations you have coming! Your clothes could not be any cuter!!! I just saw them today for the first time, and I wish I would have found them a long time ago! *I made your store on Etsy a favorite (LesleyRoby). *I updated my Facebook status to your site (Lesley Roby). *I have a 4 year old boy, a 2.5 year old girl, and a 2 year old girl. *My guess for states is Texas and Georgia. * I'm going to guess Georgia and South Carolina! I added your shop as one of my favorites on Etsy! I have a 20mth old girl and a 4.5yr old boy. I like your facebook page! I heart your etsy page too! Awesome to see your business flourish!! Oh and two states... Georgia & Alabama??? My name is Sara Watson and we just got our first, but not last, outfit from CC and we LOVE IT!! I have a little girl! I put all my comments in one...whoops! Well, I can just let you know again how precious your clothes are! My favorite outfit I saw was the denim ruffle pants with a cute printed top! Loving the ruffle pants for girls!!! Entry #3: Where did you learn how to make all of these? Wishing I could go to a class and somehow magically learn to make them! #4: After spending more time browsing through all of the facebook pictures, I change my guess of states to Georgia and Florida. :) I probably can't do that, but it is worth a try. Entry#2: I heart your shop on Etsy and many of your items as well :)Also, my facebook name is Lindsey Robinson Hardison and I have update my status with a link to this giveaway and my shop facebook page! Entry #3: My guess as to which two U.S. states ordered the most Valentines pieces are Georgia and Alabama! Tricia rush is my sister and I love everything you've made for Olivia...can't wait to start ordering for my little girl (she's 3 1/2 wks old). Julia Wreyford likes you on Facebook! I've been hearting you on Etsy for like FOREVER! Just because I love you (and I know you don't Tweet) I posted something for your shop of Twitter today. It reads like this: "My friend has the CUTEST girl's clothing on her etsy shop. 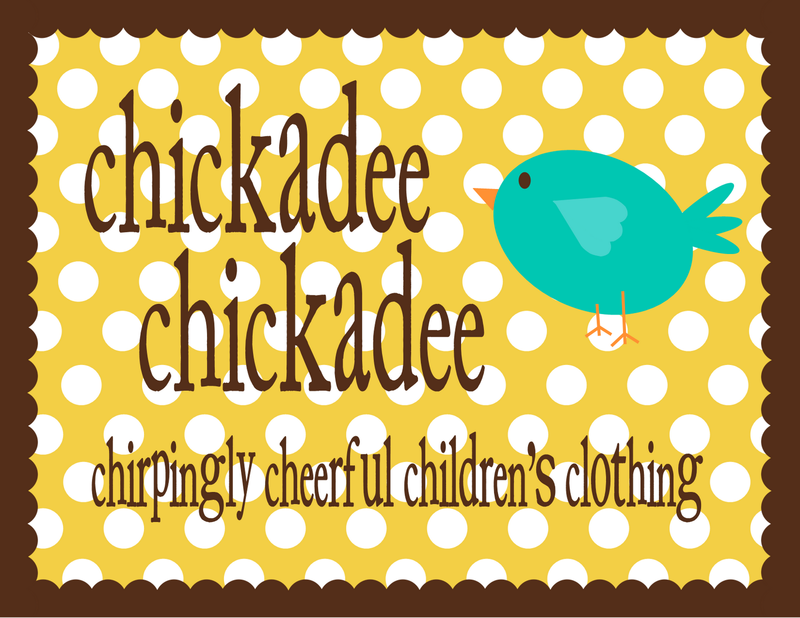 Check the giveaway @ her blog http://chickadeechickadeeclothing.blogspot.com/"
Trying again for the top 2 states: Texas and Alabama. I heart your Etsy shop!! I really really do!! I think Texas and Oklahoma buy the most Chickadee! Hi! I have 2 girls...almost 6 and almost 4. 2.Kelly Coward Denbow is my facebook name and I LIKE you! 3. Just shared the giveaway on my facebook page!!!! I love the ruffle pants!!! I can't wait until your etsy store opens back up! Charlie needs a tie! Several of my friends on fb have checked out your etsy store since I have posted this on fb! I have a little girl who is 3 months old. 2. Changed my status to let my friends know about your giveaway! 3. Heart your shop already!